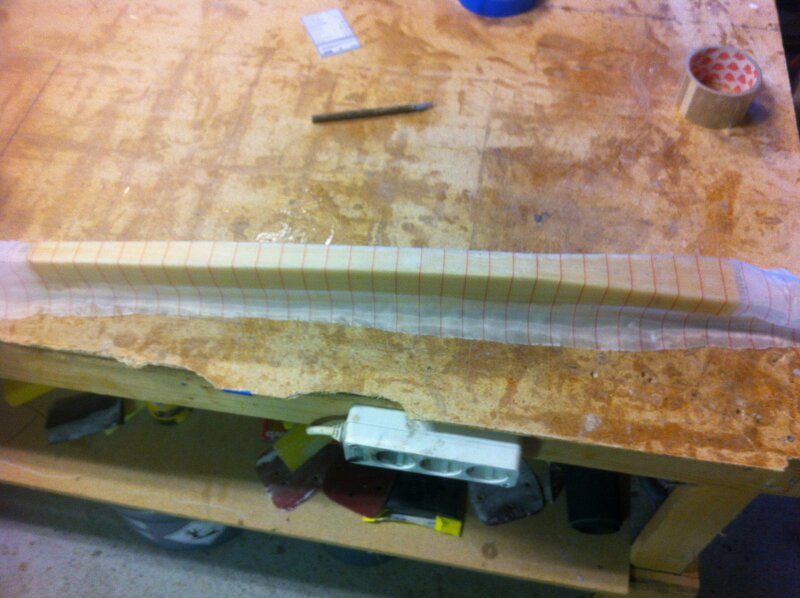 2013-03-30: The strut has to be shortened a bit, since it’s manufactured too long by intention. 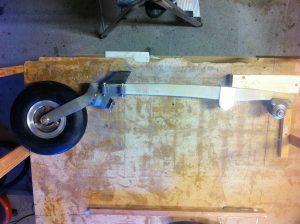 I also had to grind off the thickness to make it fit into the nose wheel hardware. This is also as per plans. 2013-03-30: The strut has to be reinforced with two plies of BID to give it the strength needed for hard landings. 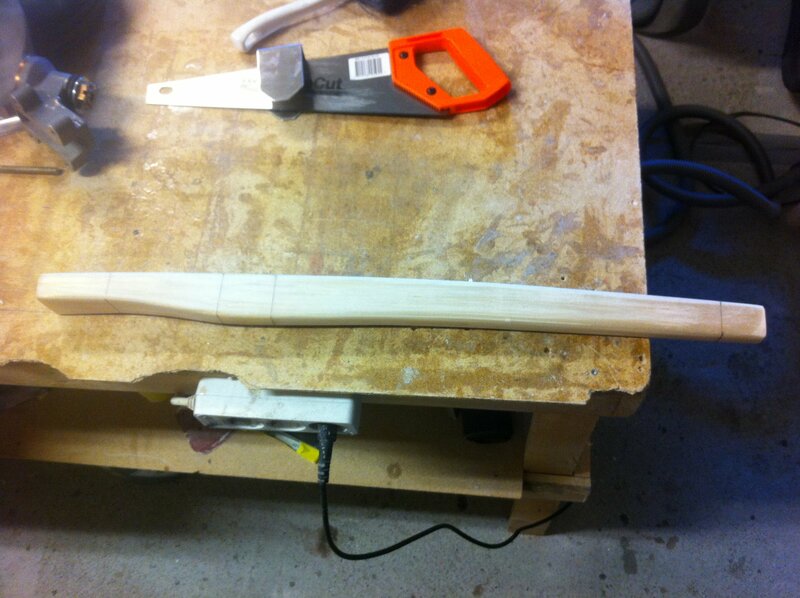 2013-04-1: The strut is ready for mounting.